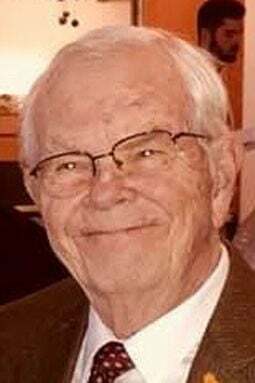 Donald Arthur Farley, 82, of Lincoln, 9/3/1936 – 1/3/2019. Preceded in death by his beautiful wife Carol; daughter Jennifer, his parents; brothers Ken and Jack; sister Phyllis; and beloved Labrador Babe. Survived by daughters Shannon (Mike) Denny and Susan (Don) Partridge; son Ross (Jennifer) Farley; 12 grandchildren; eight great-grandchildren; sister Joan Corman; sister-in-law Kathy Farley; and many deeply loved nieces and nephews.